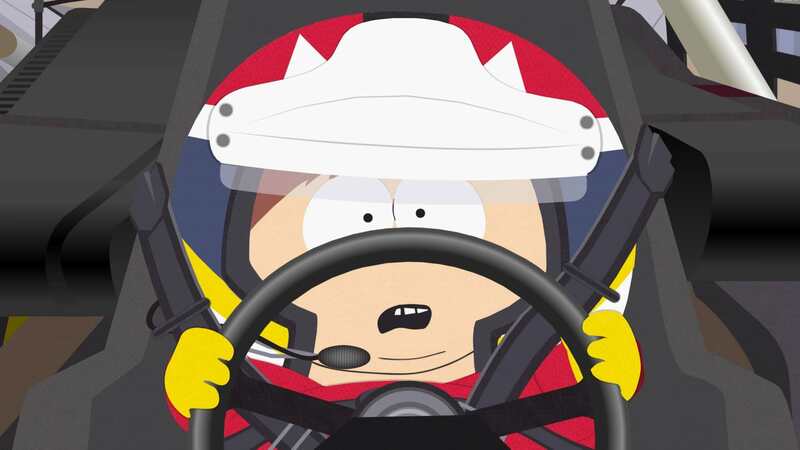 Cartman wants to race with the pros and he’s ready to do whatever it takes to make it happen. He’s afraid that no matter how hard he tries, he’ll never reach the level of the other NASCAR drivers. 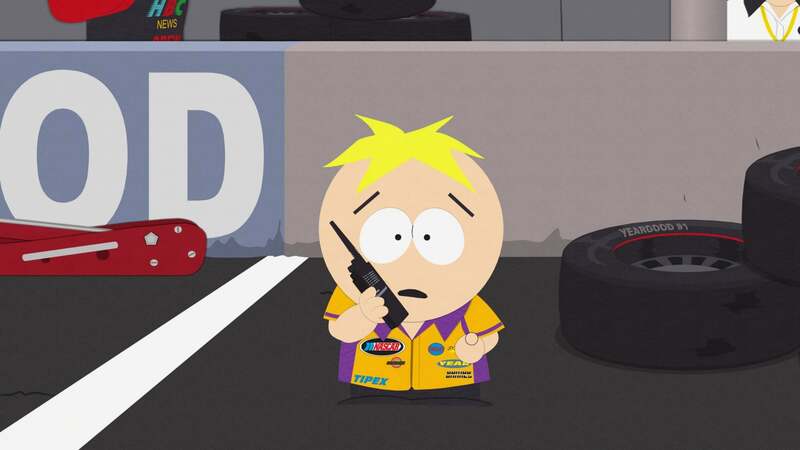 Working with Butters as his pit boss, Cartman pulls out all the stops to compete in the race of his life.